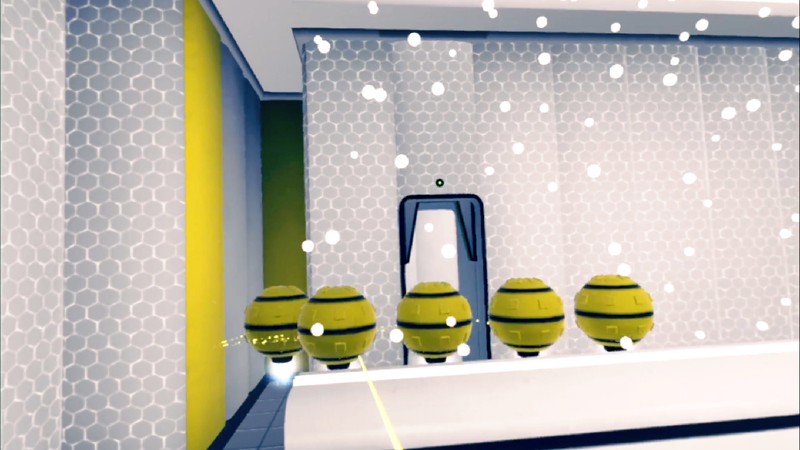 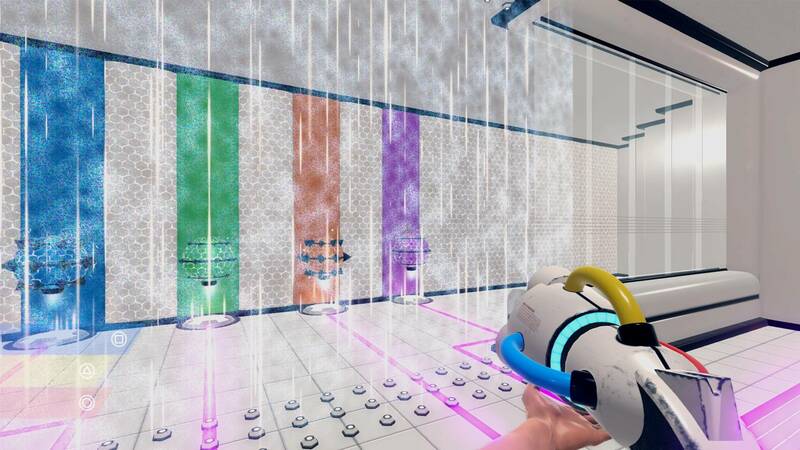 Explore more games and downloadable content for ChromaGun! 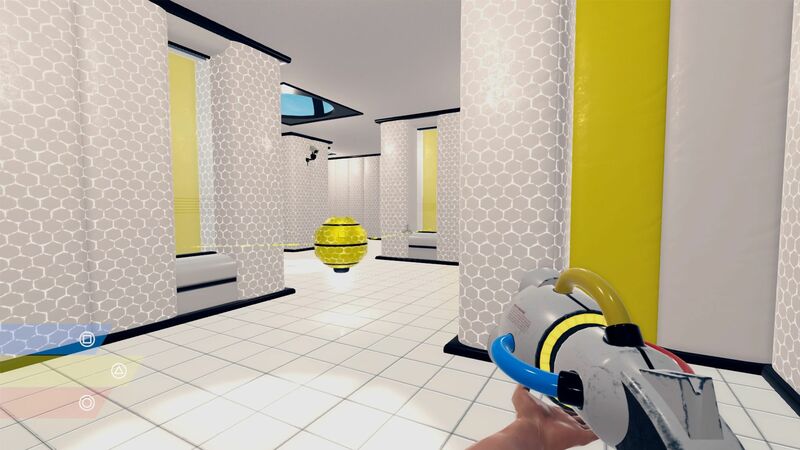 The ChromaGun Bundle includes ChromaGun and ChromaGun VR. 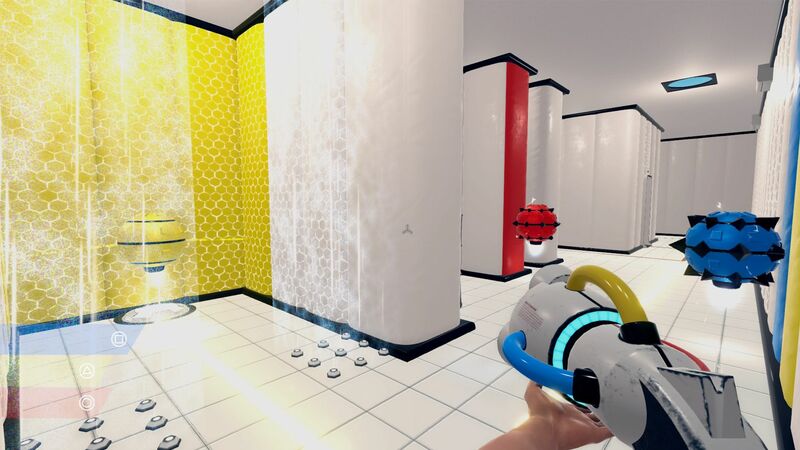 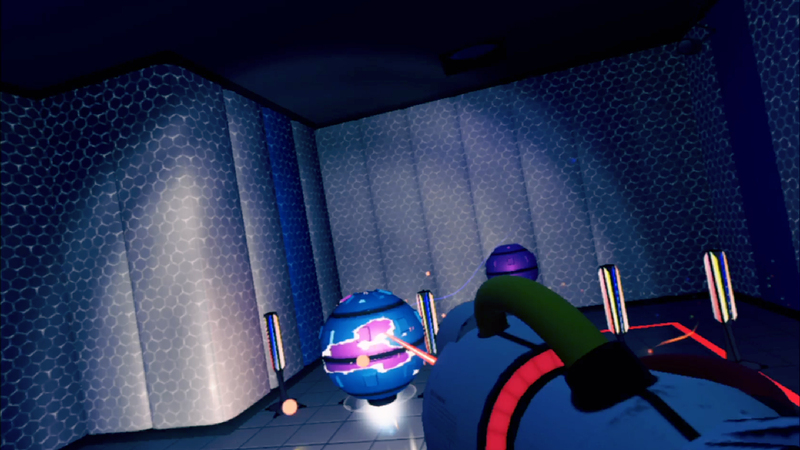 PlayStation VR is required for ChromaGun VR. 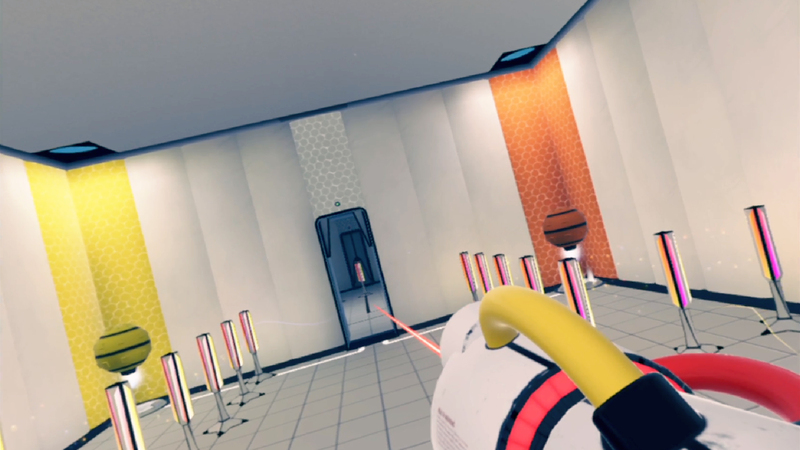 ChromaGun VR supports Aim Controller.